A black-rind watermelon grown in Hokkaido drew a ¥300,000($3162) bid Monday in the year’s first watermelon auction. The bid for one of the 110 premium Densuke watermelons, a signature product of the town of Toma, matched the top bids fetched in both 2011 and 2012. 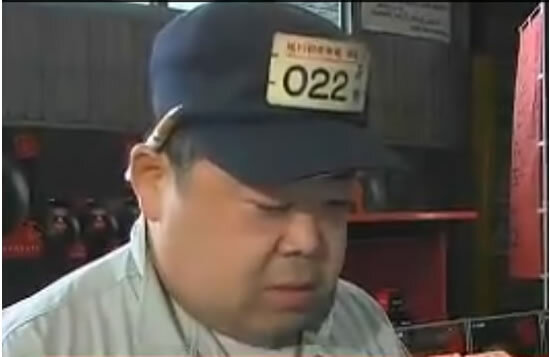 The successful bidder at the Asahikawa market was Shunichi Anzai, 33, who operates a supermarket chain. 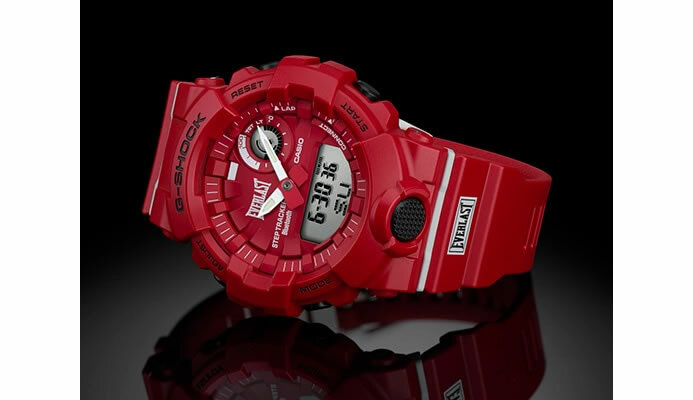 He placed the ¥300,000($3162)bid as this year marks the 30th anniversary of Densuke production. After displaying the watermelon at one of his outlets, Shunichi Anzai will invite my customers to bid for it. A Farming cooperative in Toma plans to ship 67,000 Densuke melons this year, with each expected to retail for about ¥5,000 ($52).